2018 .Reading time 27 minutes. 20+ Years of experimenting with the Law Of Attraction… It has been an amazing and challenging learning experience… I want to share what it taught me and tips for fine-tuning it to suit our own experiences. 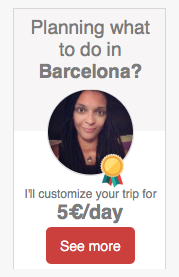 One of the main reasons I came to Barcelona was to explore a more creative and healthy lifestyle! 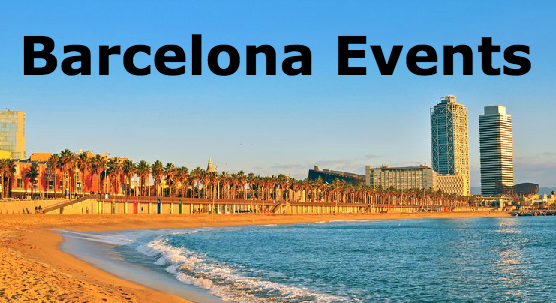 Barcelona will spoil you with many events and festivals to inspire you… Let me share my top 20! 2018 .Reading time 13 minutes. Being a *Minimalist* has become a trendy talk-point for many people who are seeking to improve their lifestyle. It may seem overwhelming at the beginning to try to do this in our own life – Let me share simple tips for embracing simple living, without having to compromise what you love! 2018 .Reading time less than 1 minute. A reader asked me to do a Q&A sharing a little about my journey into holistic health – Here it is! 2018 .Reading time 11 minutes. Hands up if you think meditation is something that can only be done in a quiet space and away from our daily routines? Don’t miss out! Meditation can be done anytime and anywhere, even when you’re in the middle of your hectic day. 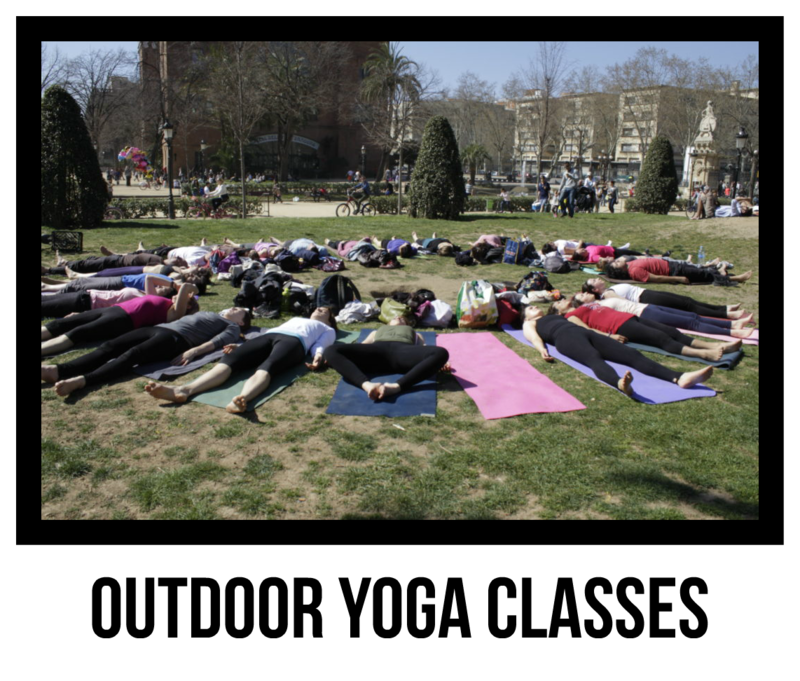 No need to join a yoga studio for these tips! 2018 .Reading time 10 minutes. 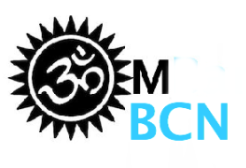 If Yoga Means Union… Then what better way to find connection and union with others! Some of the benefits could also mean that you find your Self learning new languages, exploring new cultures and meeting new local friends. 2018 .Reading time 16 minutes. 2018 .Reading time 12 minutes. Some life changes and transitions can be exciting… and some can be very scary. Some can come out of the blue… and some can be pushed upon us by unseen circumstances. Whatever the situation, life transitions bring up all sorts of things within each of us. 2017 in Barcelona was tough. Not just on a personal level, but also with the intense energy of the political scene and terror attacks. Let me share the positive lessons I learned from these experiences and the habits I want to release. 2017 .Reading time 2 minutes. 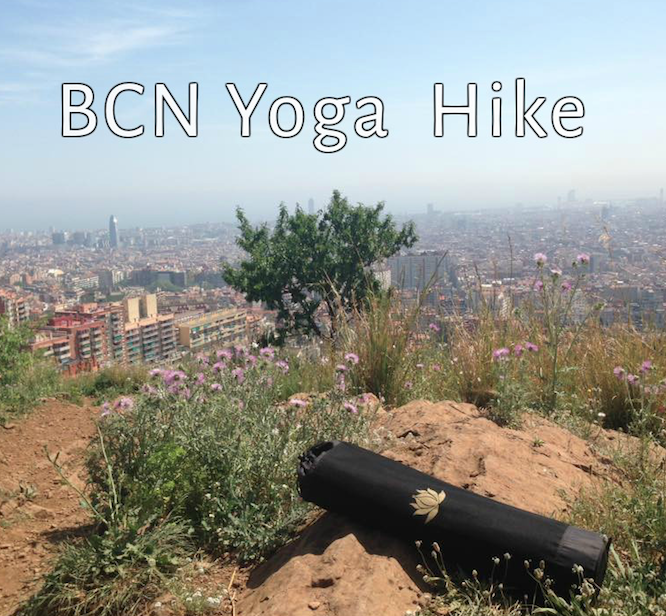 Yoga Travel: Spring In Barcelona ~ Things To Do & Inspire You! 2017 .Reading time 10 minutes. I adore Spring – Everything wakes up! Even with a busy city like Barcelona, the energy starts to shift and you can literally feel the energy rising with the warmer sunshine. Let me share some things I love to do! 2017 .Reading time 3 minutes. Have you ever wanted to create a functional food garden in your city home? It’s not hard…. Watch these 3 inspirational videos to get you inspired! Moving Forward: The Transition (Cross Roads) Point – Tips & Meditations To Try! 2017 .Reading time 13 minutes. Are you going through changes in your life right now? Maybe you’re not sure what comes up next? 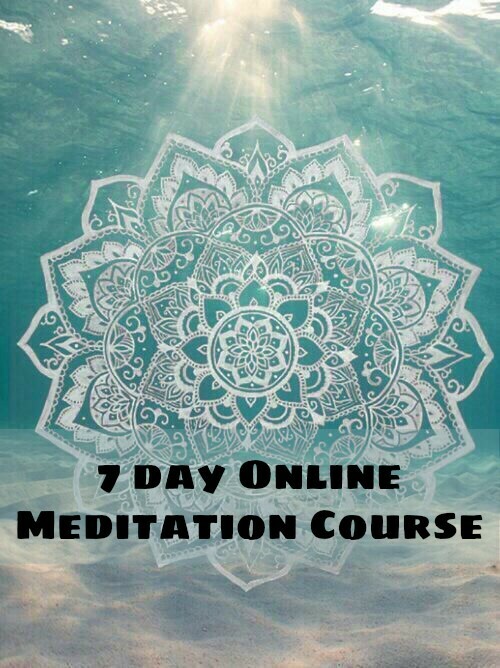 Here are some tips, meditations and reflection that you can explore! 2017 .Reading time 5 minutes. 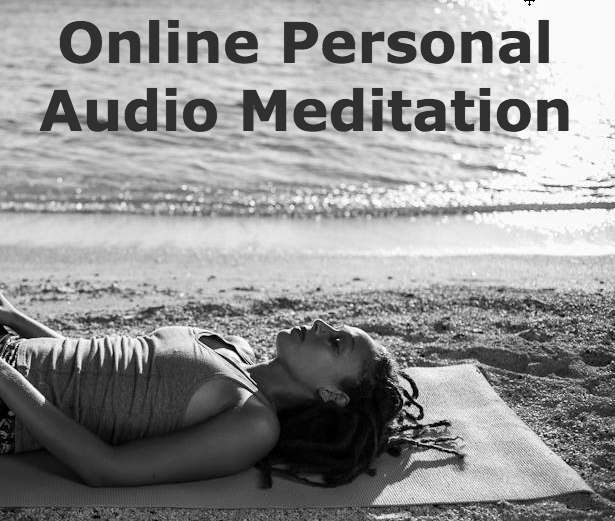 Have you ever felt like you need more grounding? Maybe you’re always in your head space and never in the present moment? Maybe you want to channel your ideas into physical reality? Here are some signs! I think every shop I went into sold the pasta to make this over Christmas and I wandered why they were so popular. Thanks to a Catalan friend, she shared a link to a recipe for the veggie version. 2016 .Reading time 8 minutes. 2016 .Reading time 7 minutes. The colder months don’t have to be boring – it’s a fantastic time to get really cozy and start routines that we can truly indulge our Self in! 2016 .Reading time 2 minutes. 2016 .Reading time less than 1 minute. 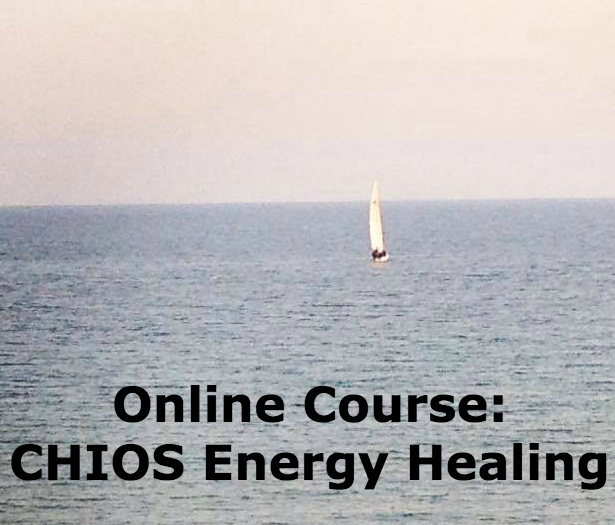 Energy Healing: I Don’t Feel So Good After The Session! Why?! 2016 .Reading time 12 minutes. Cactus gel an be used for so many things. Most people know about aloe vera as one of the wonderful ingredients out there. Here is a simple hair recipe to try! 2016 .Reading time 4 minutes. 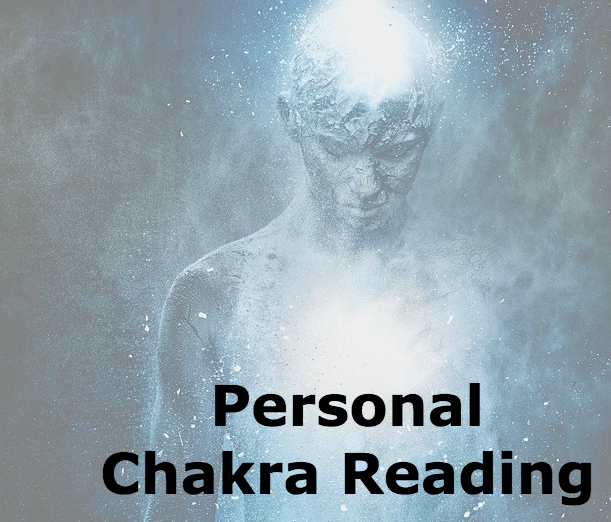 Most people ask: “How will Reiki (energy healing) change my life?” A powerful tool for Self healing and expansion – Let me share from my 12+ years of working with this! 2016 .Reading time 14 minutes. It’s so easy and really helps to infuse your home with natural gorgeous smells from nature! 2016 .Reading time 9 minutes. We are surrounded by different colours every day! What if you could use this as a tool to improve your life? Here are some wonderful ways to explore this for your Self! 2016 .Reading time 1 minute. 2016 .Reading time 13 minutes. 2016 .Reading time 5 minutes. What does Autumn mean to you? Love it or hate it, it is a beautifully powerful time to set some intentions and dive deep into our creative Self. I want to share some tips for you to enjoy a start to a great season ahead!